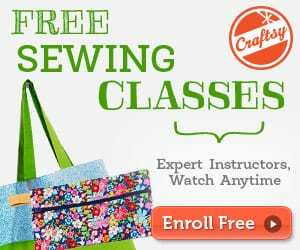 Here's the Fabric Storage Boxes Sewing Tutorial that you will surely love to have! What kind of stuff do you need organized? Toys? 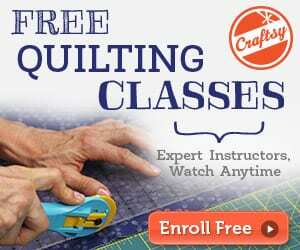 Sewing supplies? Cords and chargers? Diapers and wipes? Toilet paper? Whatever it is……you can always switch it up with the little window that you can slide labels in and out. So make some for the kids room, for your craft room, for the storage shelves in your den, up in that one empty spot on the book shelf……..or even to throw in the car between the bucket seats. Who doesn’t need an extra storage box or two. 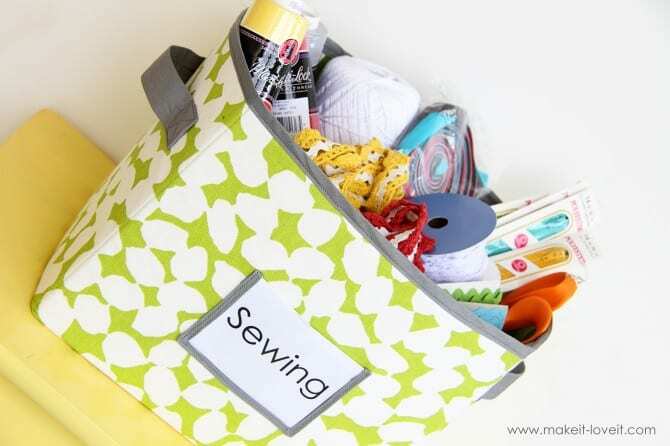 You might want to check out this Collapsible Patchwork Storage Box FREE Sewing Pattern.